Our unique business cards designs have been created to help you make your own business cards with ease. 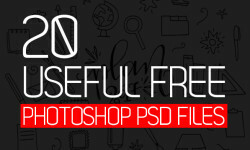 All business cards are fully customizable and come in a well organized Photoshop .PSD files. All texts are editable and colors can be easily change to whatever you may want.These design and web elements are inexpensive and customizable. Using a pre-formatted template for your work can cut your workload in half and help you meet your next clients deadline.